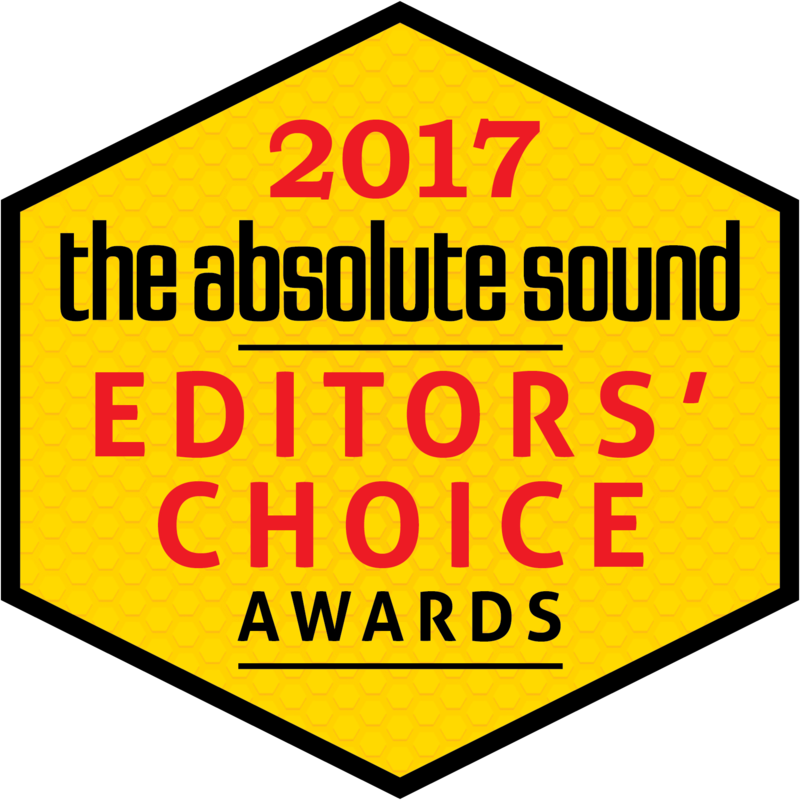 "These high-efficiency power amplifiers—delivering 250 and 500 Wpc respectively—have got to be among the great bargains in audio…. 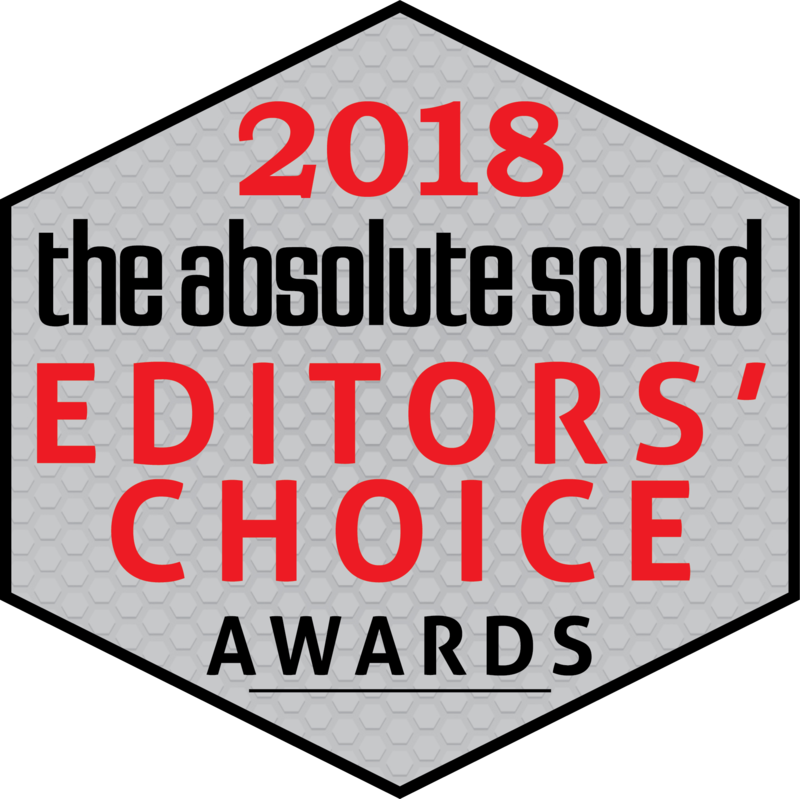 delivering sound of exemplary clarity and control"
Our ultra-high end ST-500 / ST-750LE / ST-1000 mkII amplifiers deliver all the refinements of our award-winning mAMP monoblocks with the convenience of one component. As with the mAMP, both the ST-500 mkII and ST-1000 mkII are built on the new generation of ICEpower® technology and boast a 3rd generation input stage that produces smooth upper-mids and low and tight bass. 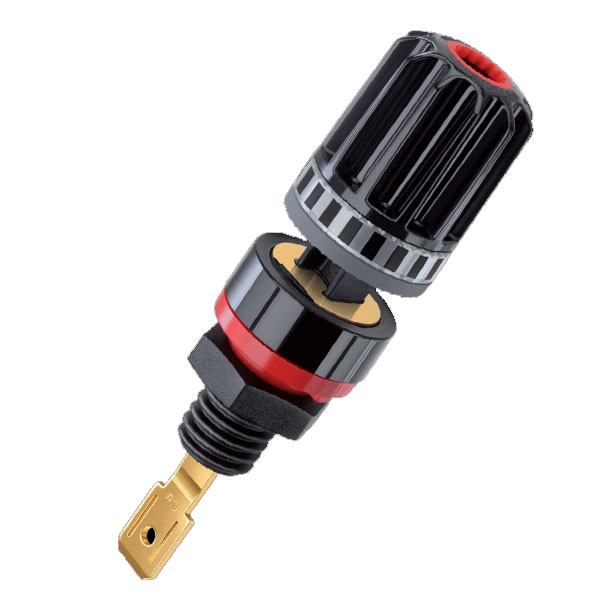 With 14AWG OFC wiring direct soldered to gold plated 5-way binding posts, optimum power delivery and reference audio quality is guaranteed. Whether using balanced or unbalanced inputs, the dual differential common mode converter ensures a perfectly balanced signal is fed to the power amp, while the quad FET buffer optimizes synergy between components. Ruggedly built yet exhibiting a smoothly toned industrial design, our STmkII series showcases unmatched value and performance. For the ST-750, we decided to use the new 700AS2 module from ICEpower. Originally thinking this followed the same design platform as the 1200AS module, we thought it would be good to inject some newer circuitry to our lineup. Although it is not made with the new ICEedge topology, this module is the newest non-ICEedge circuit and was the logical stepping stone for ICEpower to use before completing the ICEedge standard found in the 1200AS1/2 module. The 700AS2 module is a stereo full bridge design. We usually have a concern when not using a dual mono design (found in other stereo amps in our line) but the isolation and pure robustness of this amp should not be understated. It offers the most generous continuous output power without thermal shutdown (200wpc) and a powersupply to far exceed that. Channel separation meets or exceeds our other multi-mono designs as well. All around it is the most pleasing module we’ve used and are very happy to have it in our line. Under the Select Options dropdown, you can choose to upgrade the internal wiring and binding posts of your ST mkII! We replace our usual OFC internal wiring with premium Kimber TCX wire, a 14 ga. multi-gauge/multi-strand OFC wire for improved transparency and sound. We also replace our normal binding posts with high-end, German-made WBT nextgen® binding posts for a better fit and connection. Consider this upgrade to maximize the performance of your ST mkII. Spinning up Kraftwerk’s Techno Pop brings the amplifiers closer to their comfort zone. This is a big, powerful, rhythmic track that doesn’t live or die by the natural warmth of the presentation. Here the pre/power combination really spreads its wings and flies; there’s a natural grip to the proceedings – a sense of metronomic pace – that really enhances the enjoyment of the song. The percussion track has some powerful snare drums that get louder in close succession, giving a great sense of force and push to the music. This is really well communicated, even when I start to push the volume up to serious high levels into my Yamaha NS-1000M loudspeakers. Put one of these on your shopping list when next you are in the market for a new power amplifier. 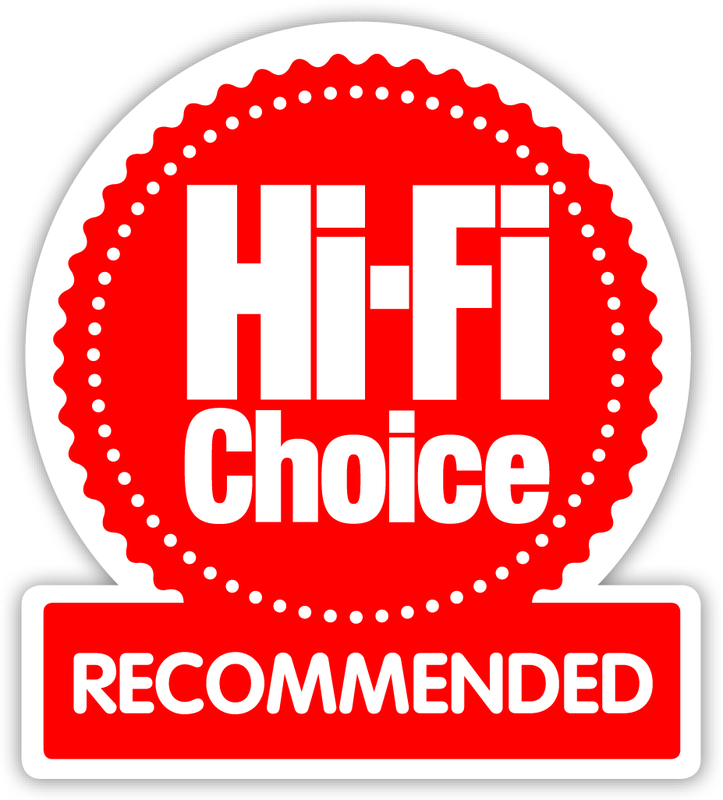 ...if it's good music that is the goal here and you're looking for a high-powered solid-state amplifier, the Wyred 4 Sound ST 500 comes too damned close to the best out there at a price way too reasonable to be ignored.